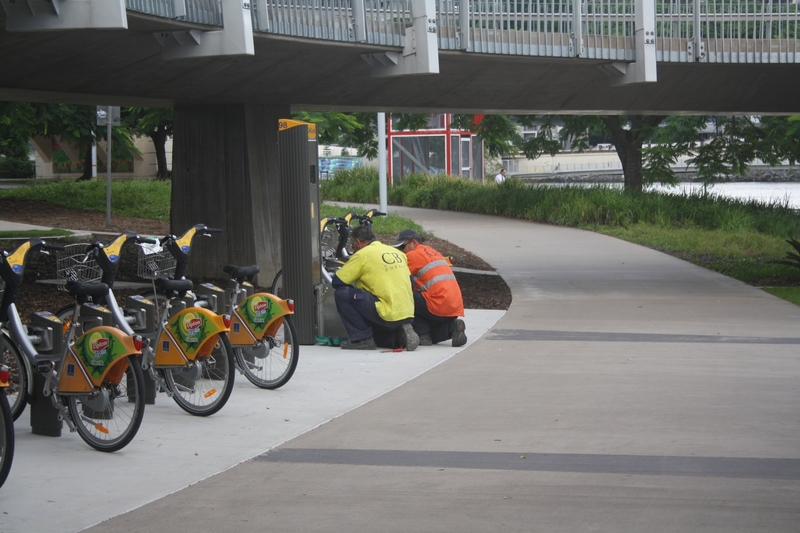 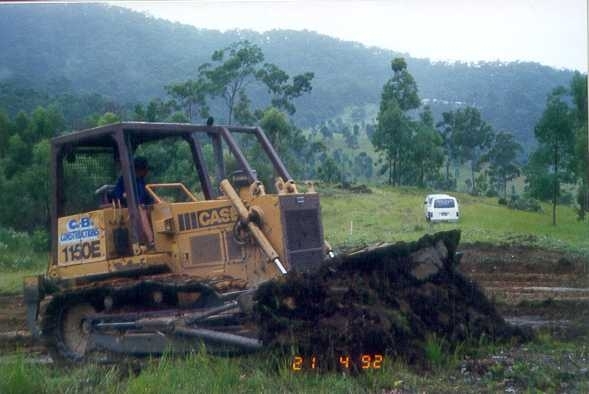 CB Group - History - CB Group Australia provide a broad range of services across the construction industry in project management, civil, electrical and maintenance disciplines. 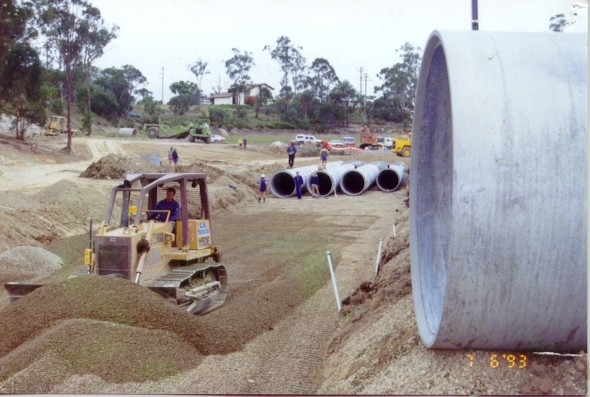 With a history spanning over 70 years we are equipped to provide a complete service throughout your development project. 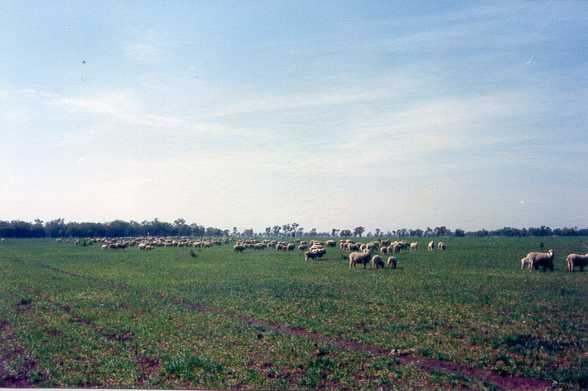 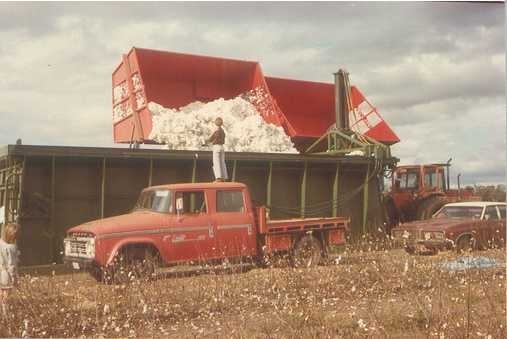 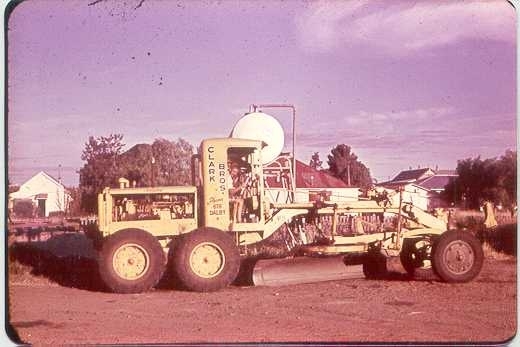 In 1946 Clark Brothers sand and gravel (1946 – 1998) began operating from Dalby, a country town situated in the Darling Downs region of Southwestern Queensland. 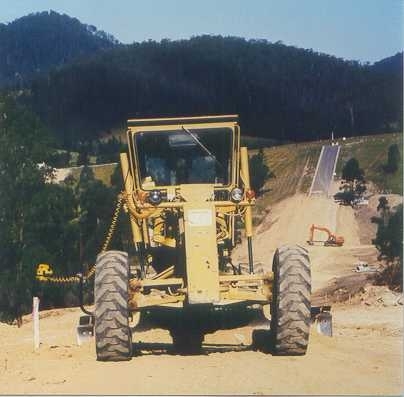 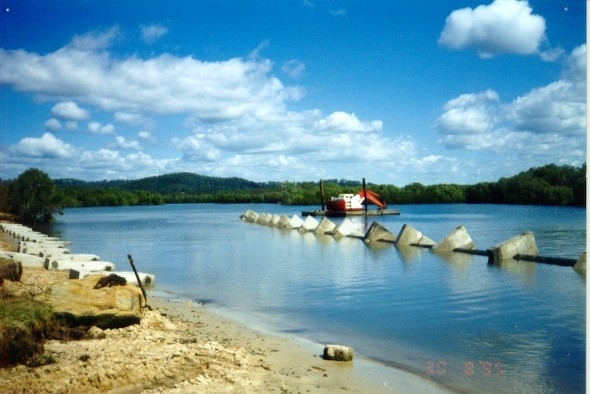 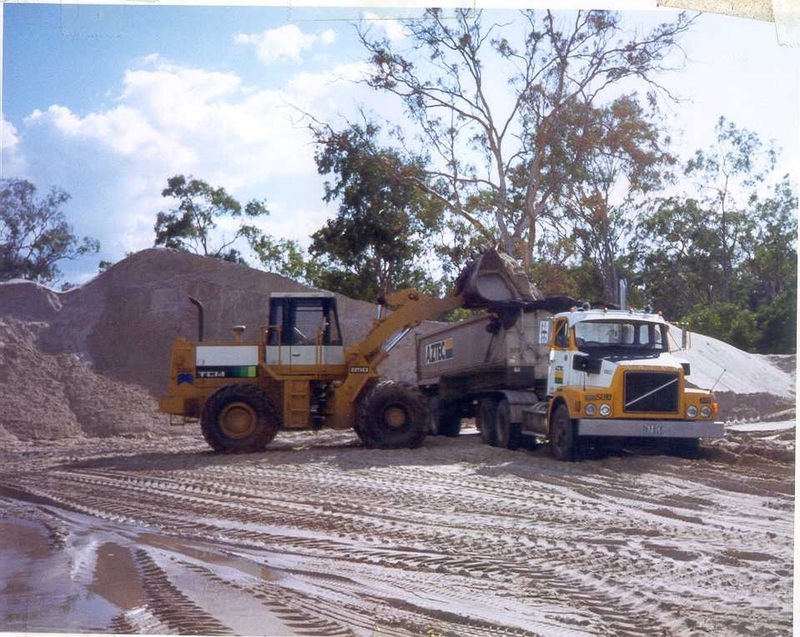 Established by brothers Bill and Peter Clark the business traded successfully in sand mining, earthmoving and civil construction . 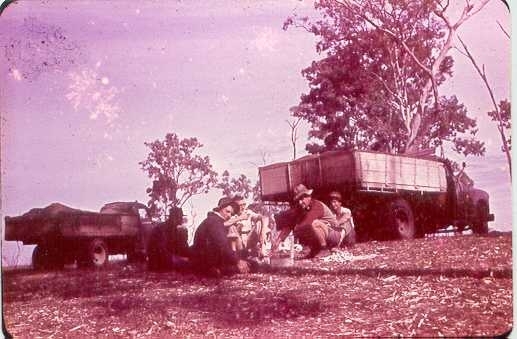 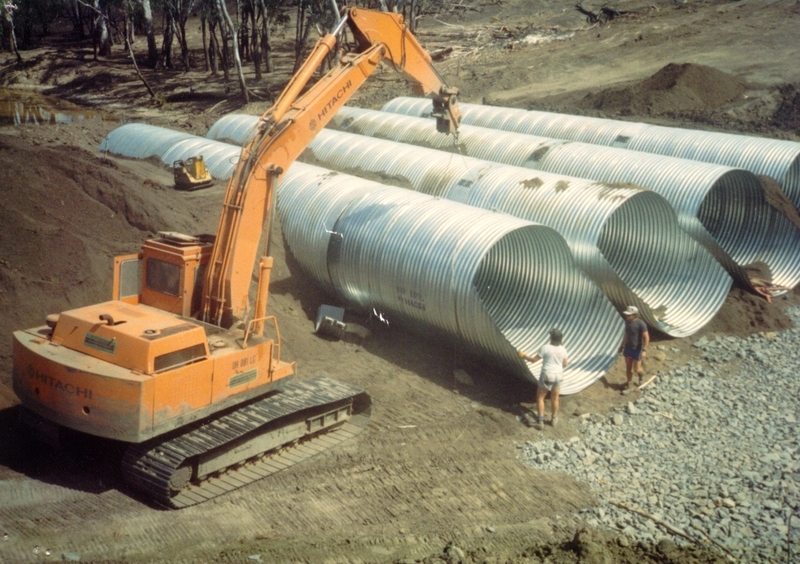 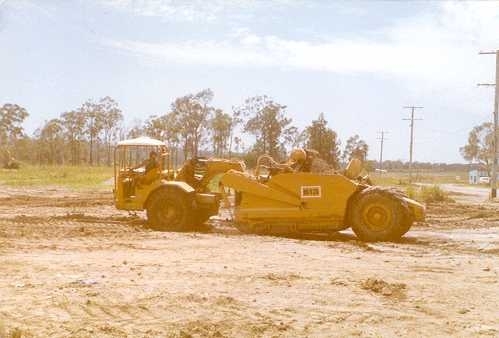 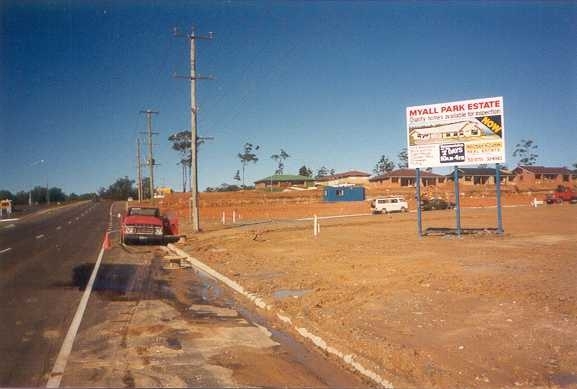 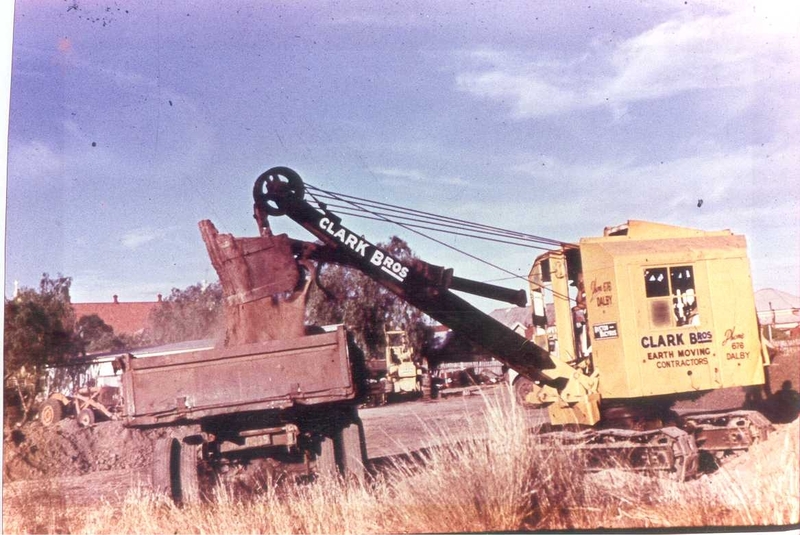 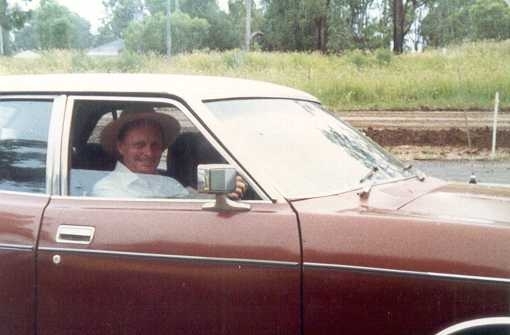 For 52 years Clark Brothers supplied bulk sand and gravel to the region and performed civil works ranging from Silo and general excavations, many kilometres of main roads in western Queensland and other works such as the Dalby aerodrome and drive-in-theatre. 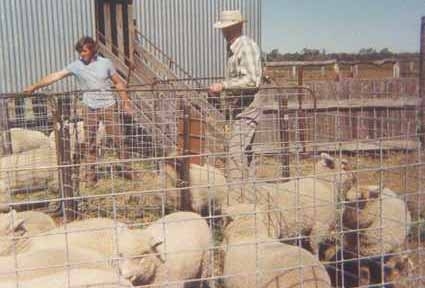 Peter Clark’s entrepreneurial spirit led to business interests as diverse as farming, air charter, a drive in theater, squash court and motel. 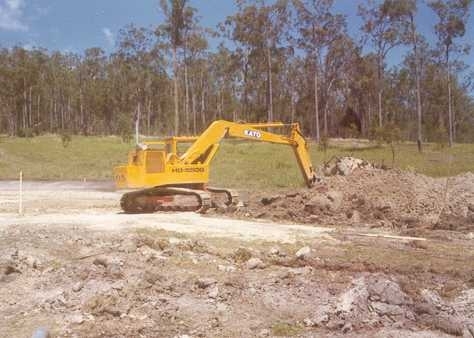 In 1974 CB Constructions (CB’s) was formed in Springwood Brisbane by Peter & son, Michael Clark, to take advantage of the booming Southeast QLD property market of the time. 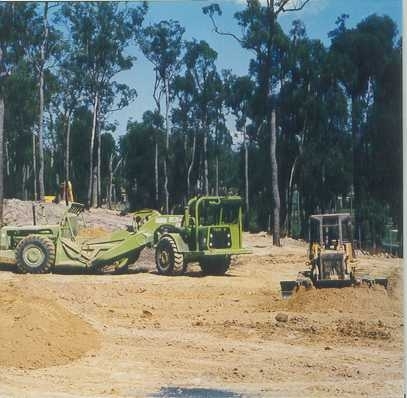 Under the management of Merv Boothby the company grew exponentially and soon moved its operations along with the family to the Gold Coast. 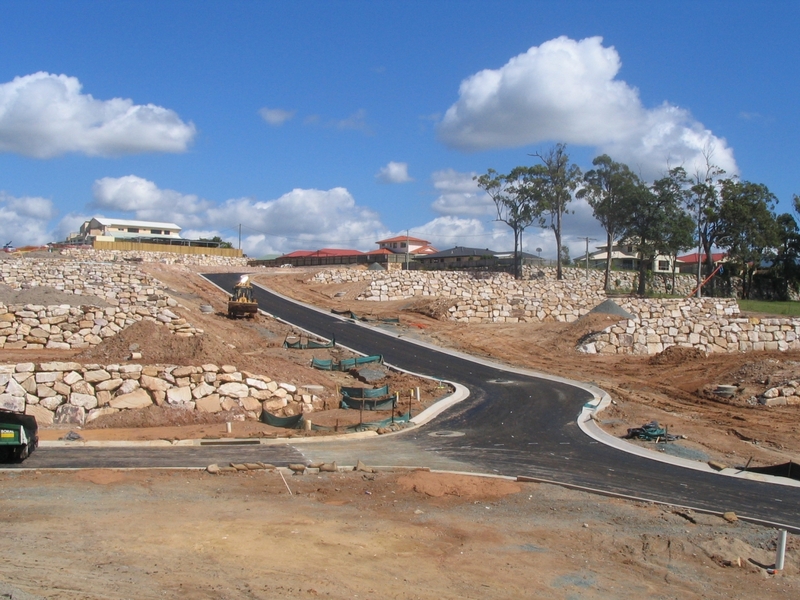 Trading predominantly within Southern Queensland and Northern NSW CB Group businesses have undertaken projects as diverse as underwater pipelines and sand mining operations, to residential and industrial property developments. 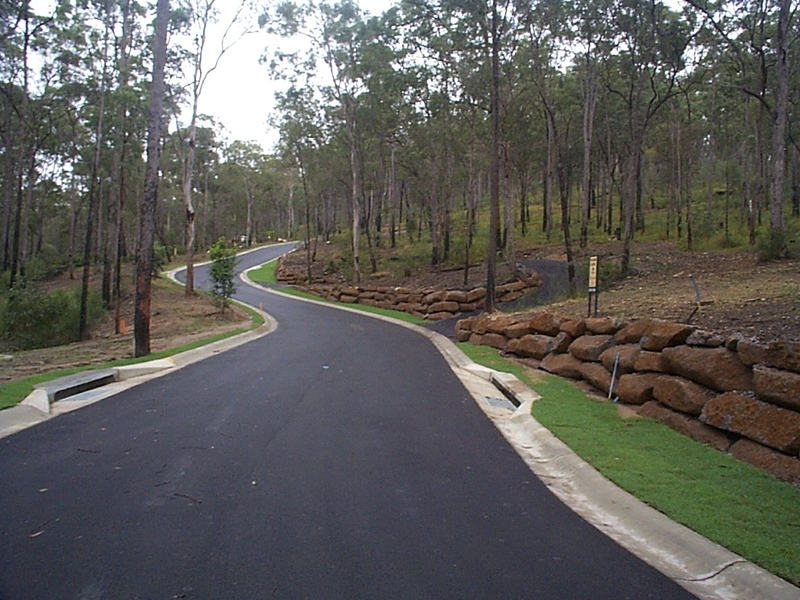 Since inception CB’s have built tens of thousands of kilometers of roads and associated services and under the stewardship of brothers John, Michael, Paul and Jamie has proved its credentials as a quality contractor through winning the prestigious Case Earth Award for environmental excellence, and through its involvement in numerous award winning residential development projects. 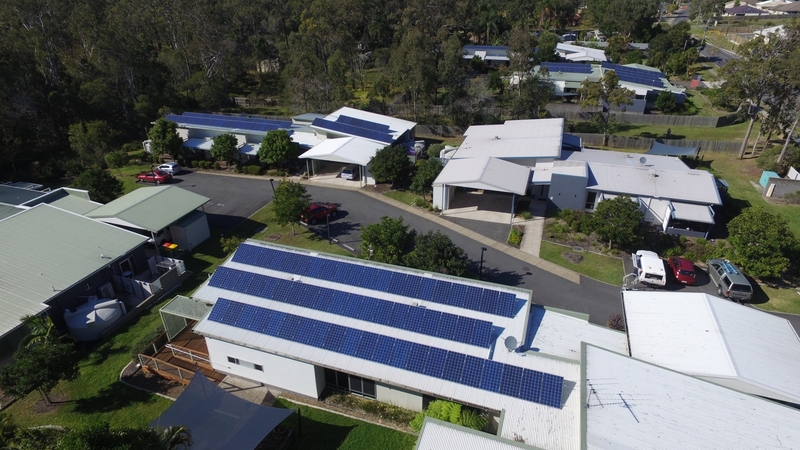 In 2005 our electrical contracting business CB Energy was created by Managing Director Tim Clark to fill a gap in the electrical distribution contracting market due to a consolidation of existing players and tight markets conditions creating a shortage of contractors. 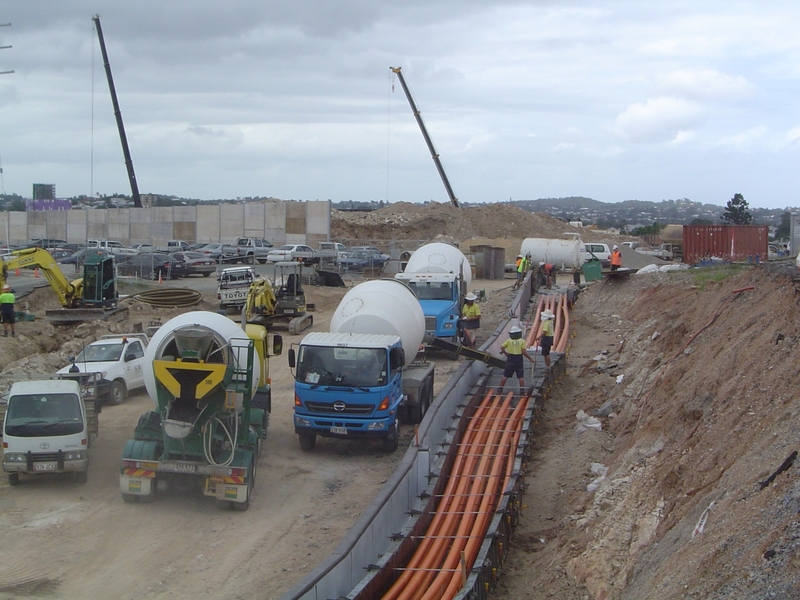 Leveraging from CB Constructions existing client relationships the team at CB Energy managed to secure a foothold in the industry and quickly establish the company as a preferred contractor which resulted in ongoing steady growth into the business it is today with numerous divisions specialising in many facets of the electrical industry. 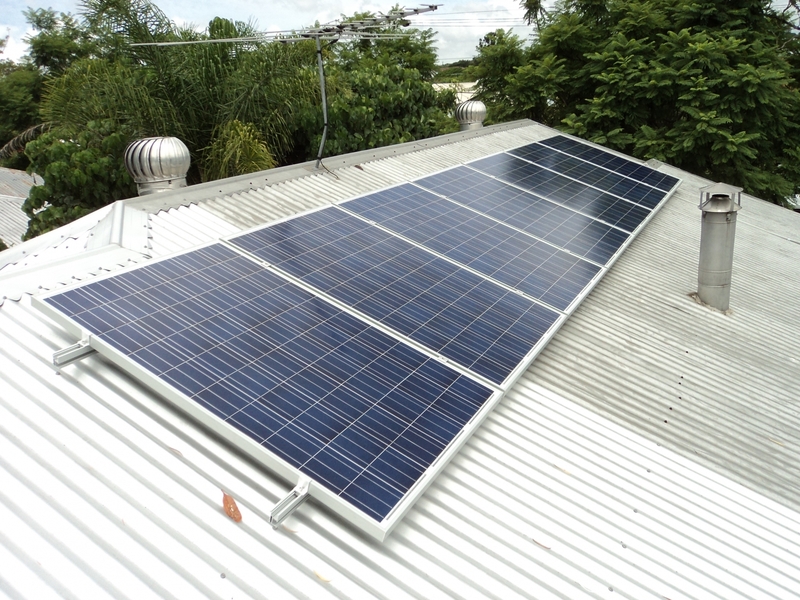 In 2010 CB Solar was created to capitalise on the forecasted growth in residential and commercial energy efficiency and solar PV products. 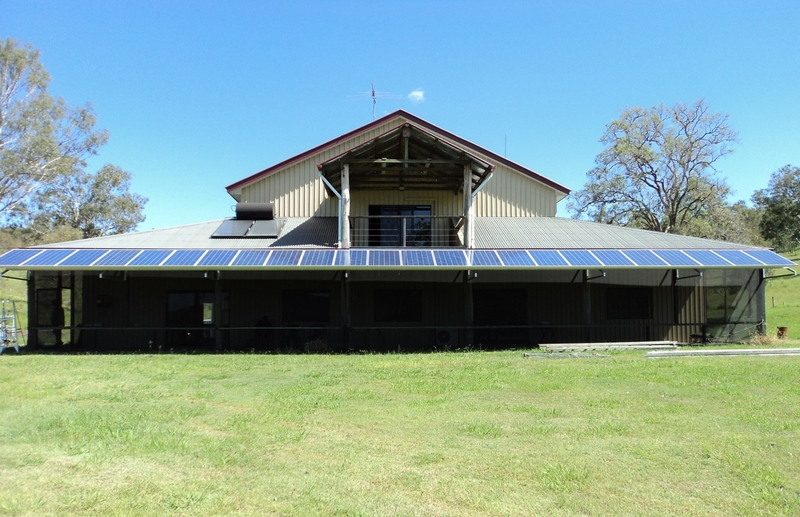 Offering the public a trusted alternative within an industry plagued by the 'Cowboy' reputation CB Solar provided a value proposition based on quality products and installation, integrity and superior customer service. 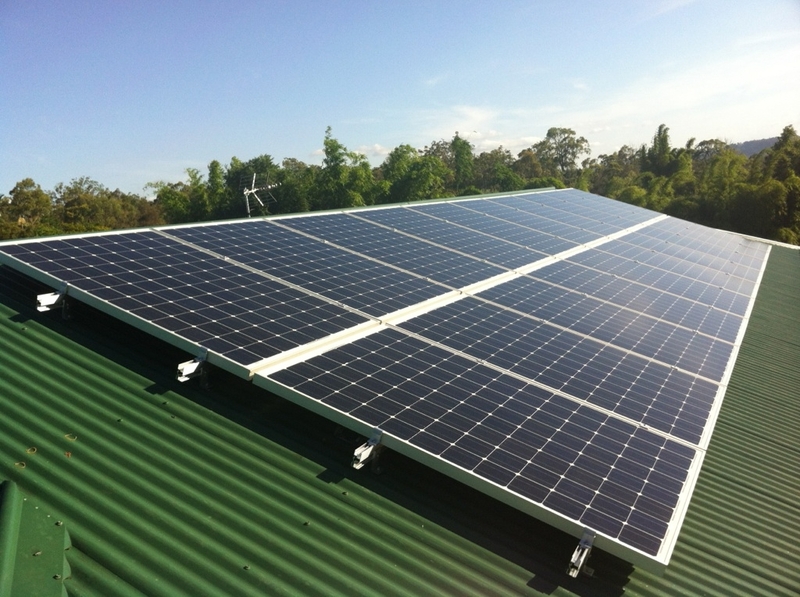 Since 2015 CB Energy refocussed its position away from residential solar and is predominantly a commercial solar and energy efficiency business focussing on tendering to government and public organisations on energy efficiency initiatives or assisting other businesses to better manage their electricity consumption through installing solar PV and generating their own energy, or installing energy efficient products such a LED lighting and energy monitoring and reporting equipment. 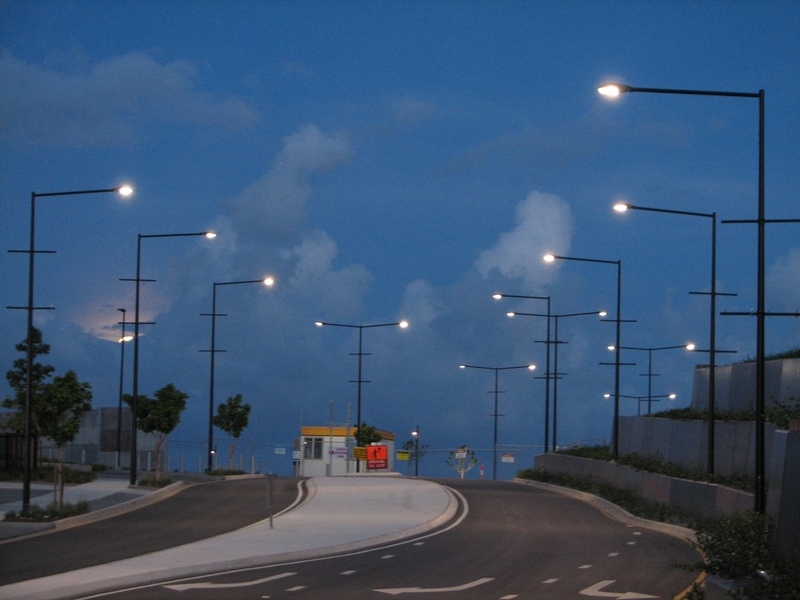 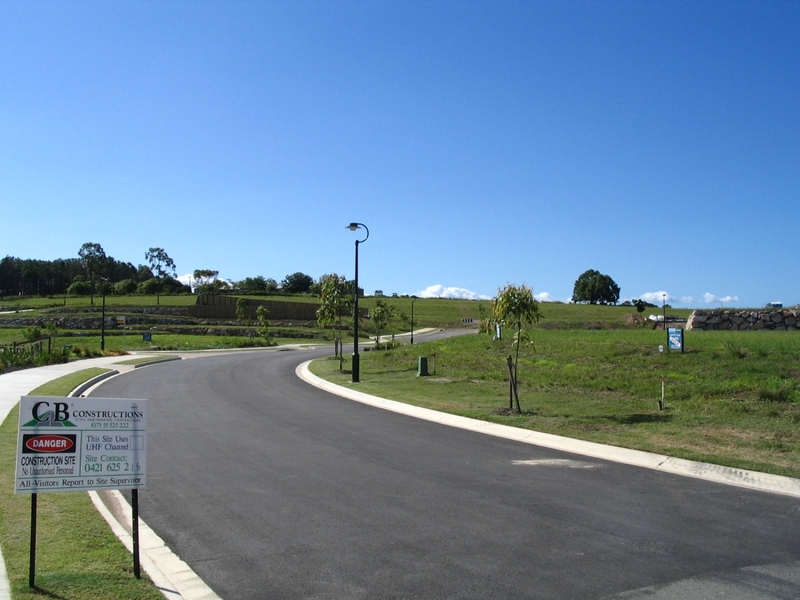 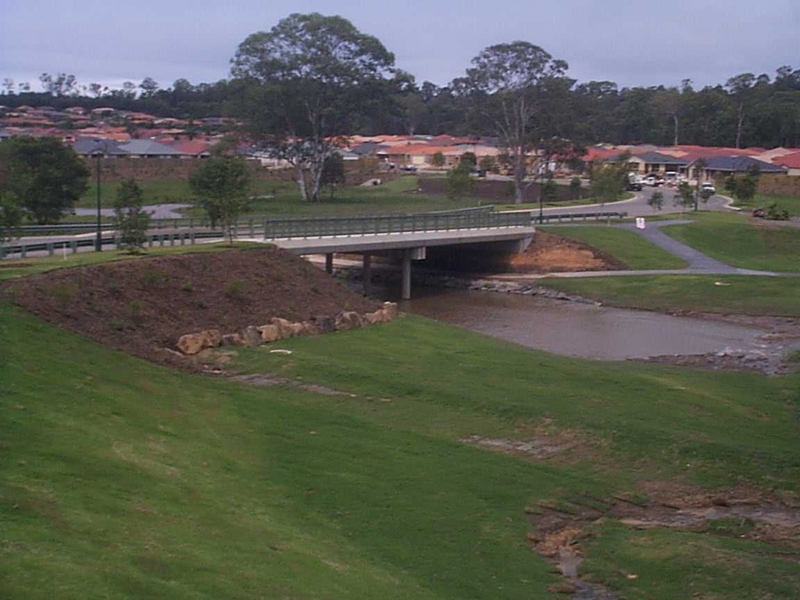 In late 2016 Jonathan Clark moved to Toowoomba and the CB Energy Toowoomba office was set up in an effort to expand our operations into other growth areas of Queensland culminating in being awarded our first project, a Traffic Signals Installation at Plainlands, closely followed by a TMR road lighting project at Jondaryan and securing work on the Toowoomba Second Range Crossing local roads project installing road lighting and associated services. 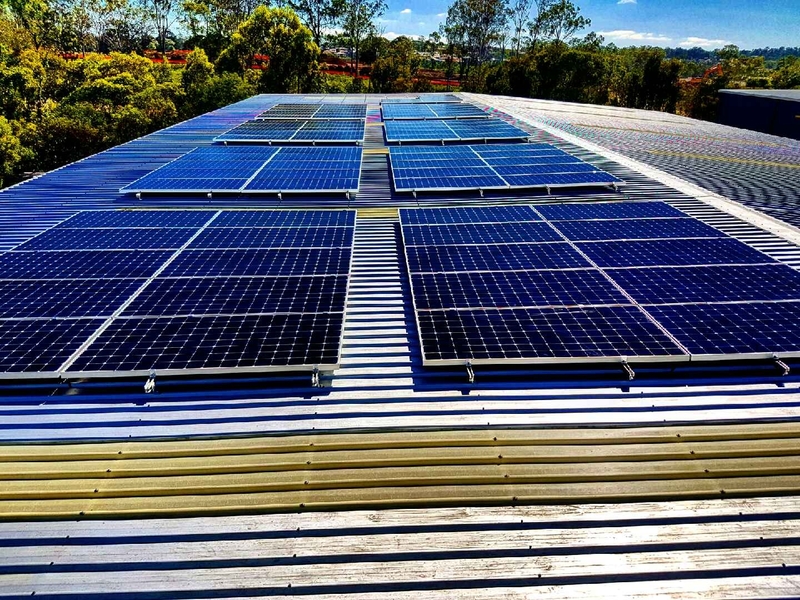 CB Group head office is located at Molendinar on the Gold Coast and is a third generation family business with interests in project management, civil construction, earthmoving & plant hire, property development, electrical contracting, energy efficiency and solar PV.